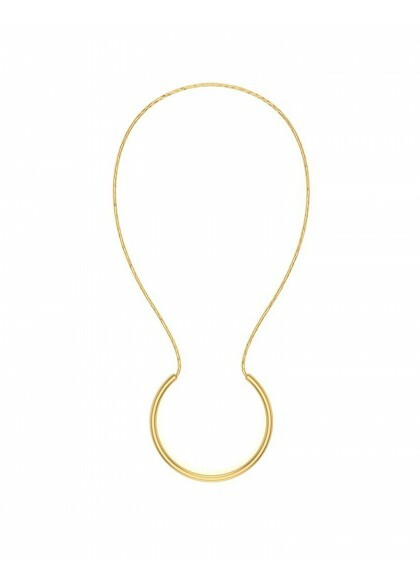 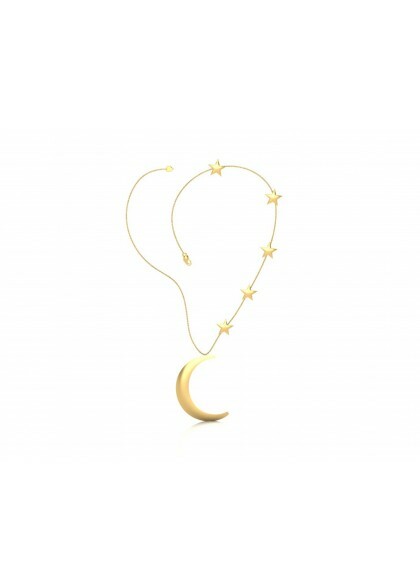 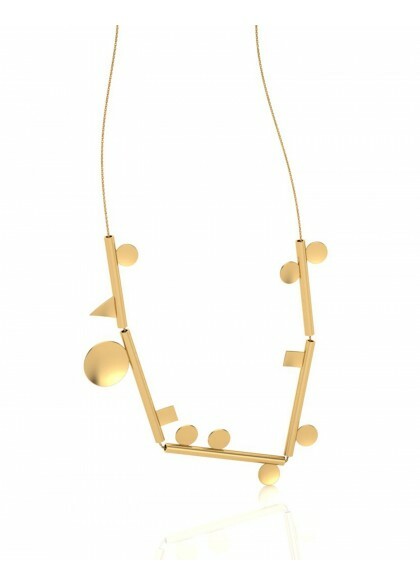 The Necklace is made of 18kt & 22 kt gold. 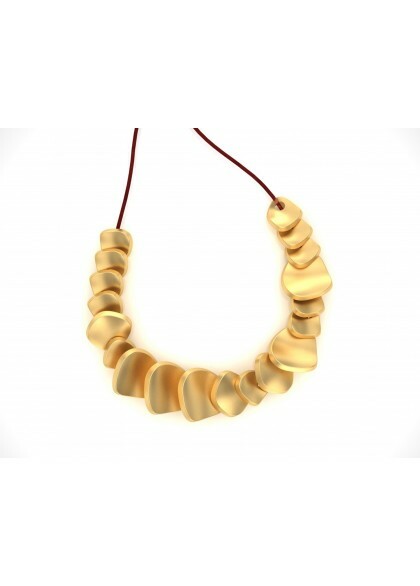 Handmade gold necklace from the Floral collection, made by the finest craftsmen. 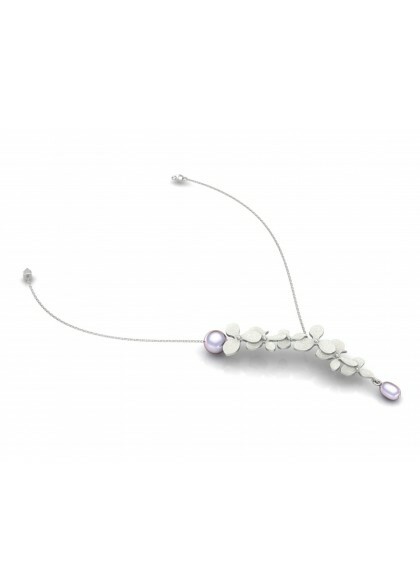 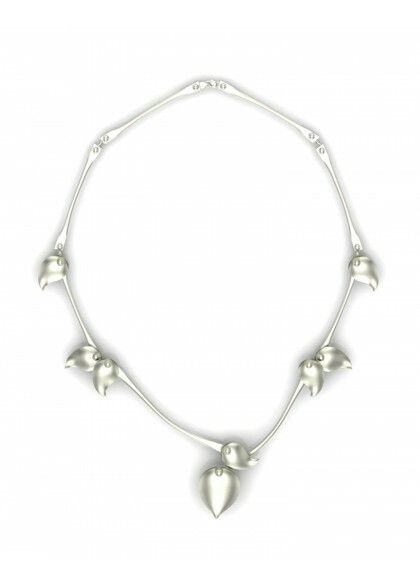 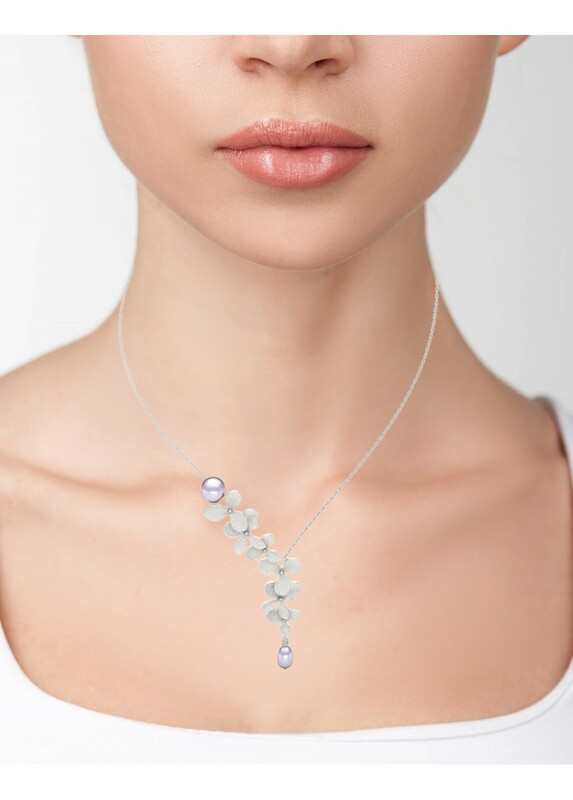 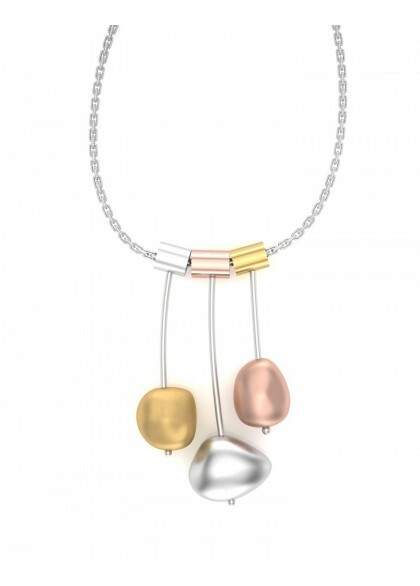 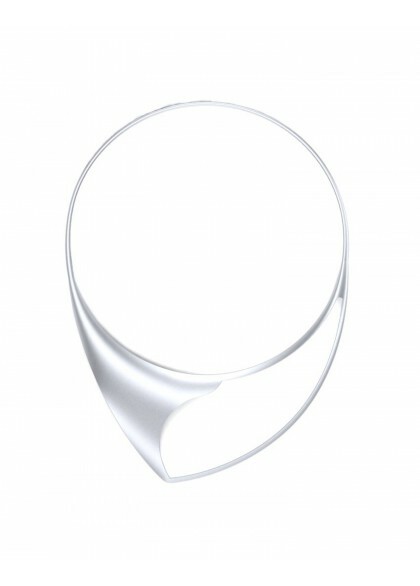 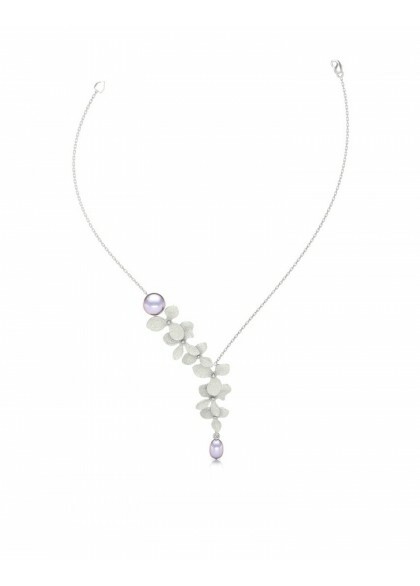 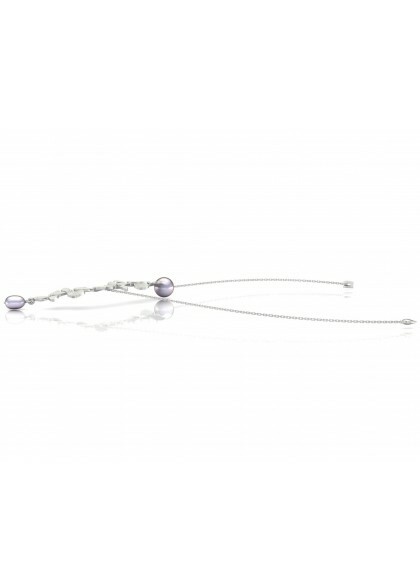 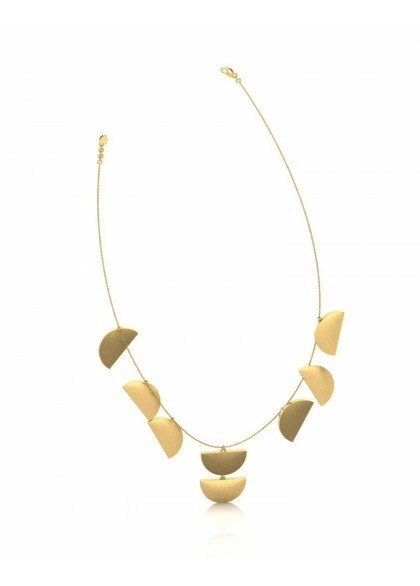 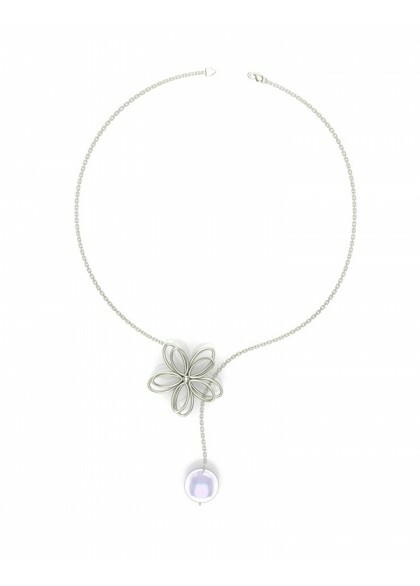 The necklace is combination of gold & pearls finely designed to suit any occasion from desk to dinner.